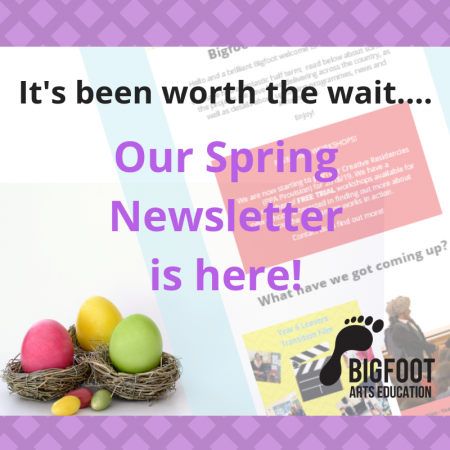 Launching the Bigfoot Book Club! 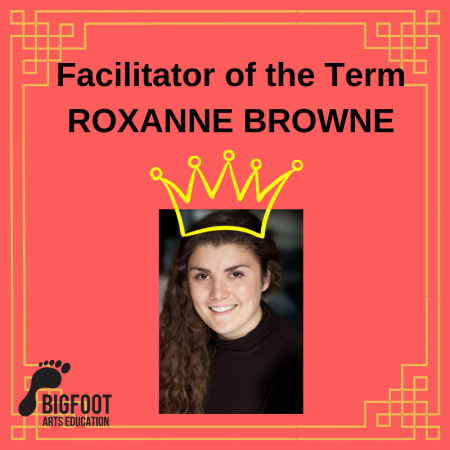 Bigfoot’s Book Club offers schools a way to creatively engage with students who may be struggling to succeed or achieve more within the classroom. Our work allows children to express themselves freely in a safe and non-judgmental way so that they feel able to take risks and make mistakes. Therefore, the school will select a group of young people (10 per group) who require extra assistance or motivation to read. 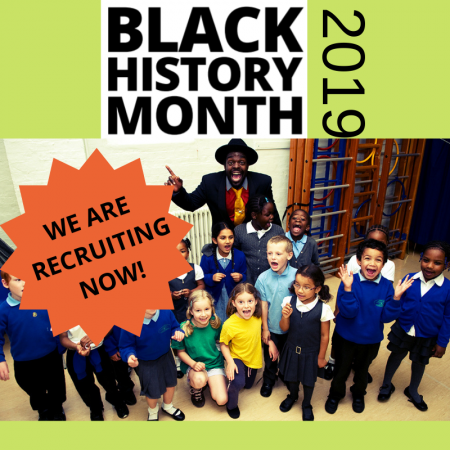 These may be students on FSM who are allocated funds by the government to receive specialist learning opportunities, whether they be low or high achievers; our aim is to help all students reach their full potential. Operating as either a weekly lunch time club (30 minutes) or after school club (45 minutes), 10-15 students, together with the help of a Bigfooter, will explore a chosen book through varying exercises such as reviews and alternate endings, to re-enactments and staged readings. The key to the success of the Bigfoot Book Club is drawing the termly book inspiration from the young people themselves; their interests, their passions and their ideas. CLICK HERE to read more information of how Bigfoot’s Book Club works.